Two tax research groups have thrown their support behind the common proposal of the Department of Finance (DOF) and the Congress to impose a flat 6 percent rate for donor’s and estate taxes as part of the Comprehensive Tax Reform Program (CTRP) to make the current tax system simpler, fairer and more effective, especially for the poor and low-income Filipinos. Both the National Tax Research Center (NTRC) and the Tax Management Association of the Philippines (TMAP) said in a congressional hearing that lowering the tax rates for property transfer transactions to make these uniform should be part of the CTRP being pushed by the Duterte administration through the DOF. “On the imposition of a uniform 6 percent tax rate on all transfer transactions, be it through sale or through inheritance or donation, we will now have a uniform tax rate of 6 percent, so that will greatly simplify the tax system. On the bills regarding the exemptions from donor’s tax of donations to calamity-stricken areas, we fully support that,” NTRC Director Trinidad Rodriguez said at a recent hearing of the Senate ways and means committee. The panel, chaired by Senator Juan Edgardo Angara, discussed several pending Senate bills proposing reforms in estate and donor’s taxes. The House of Representatives has already approved on third and final reading last February a similar bill imposing a flat 6 percent rate for the estate tax. In the case of the donor’s tax, Rodriguez recommended that administrative safeguards be retained on the grant of tax exemptions for donations given to victims of calamities to ensure that such incentives are not abused. “It should be mentioned that donations made in times of calamities may be made exempt from the donor’s tax if channeled through the enumerated donee, and if it complies with the requirements of the tax code. These safeguards imposed by law has two purposes: firstly, to ensure that all claims for exemptions and deductions are legitimate, and to avoid unfounded claims of the incentives; second is to protect the donors from bogus organizations,” Rodriguez explained. The lowering of the rates for estate and donor’s taxes is among the features of House Bill 5636 or the Tax Reform Acceleration and Inclusion Act (TRAIN) that was approved on third and final reading by a 246-9 vote with one abstention last May 31 by the House of Representatives before the Congress went on sine die adjournment. TRAIN also aims to slash personal income tax rates, and offset this revenue loss by adjusting the excise taxes for fuel and automobiles and broaden the value-added tax base, among other measures. HB 5636 is a consolidation of the original tax reform bill—HB 4774—filed by Quirino Rep. Dakila Carlo Cua, and 54 other related measures. TRAIN is the first package of the Duterte administration’s Comprehensive Tax Reform Program (CTRP). The Senate ways and means committee will resume discussions on the TRAIN bill when the Congress opens its second regular session in July. Key leaders of the business community have already thrown their support behind Package One even before it was consolidated into the final substitute bill containing moderate modifications to the original measure. Financial Executives Institute of the Philippines (FINEX) president Benedicta Du Baladad, Makati Business Club (MBC) chairperson Edgar Chua and Philippine Exporters Confederation Inc. (Philexport) president and CEO Sergio Ortiz-Luis are among the business leaders who have expressed in vatious forums their support for the CTRP bill. Package One of the CTRP has also been endorsed by foreign chambers of commerce, multilateral development institutions, the former secretaries and undersecretaries of the DOF and the National Economic and Development Authority, and civil society groups. 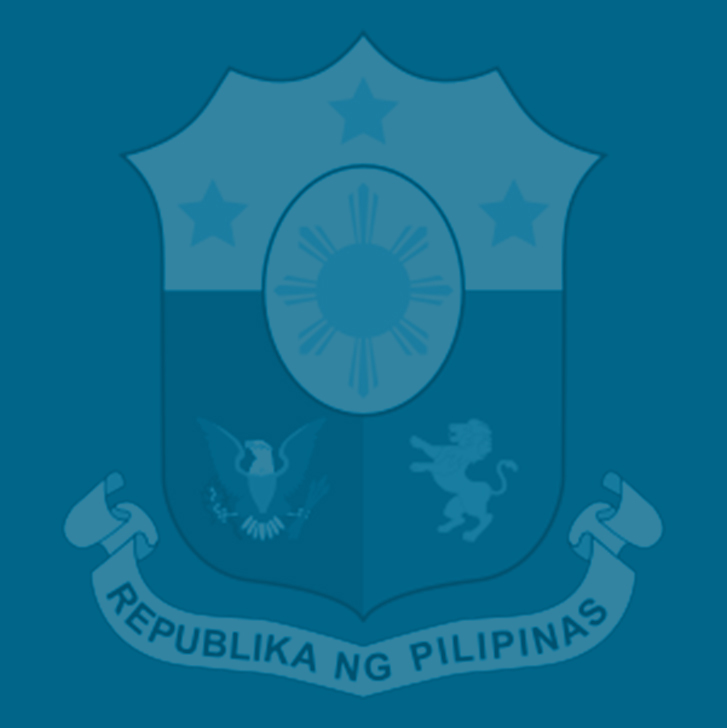 Finance Undersecretary Karl Kendrick Chua, the DOF’s point person for the CTRP, said a consensus-building approach has enabled the Duterte administration to refine the tax reform package it has originally submitted to the Congress, taking into account the valuable inputs given by lawmakers and the concerns of would-be affected stakeholders. He said the tax reform package’s broader goal of raising revenues to fund the Duterte administration’s unprecedented investments in infrastructure, health, education, and social protection for the poor is the key that would open doors of opportunities for millions of Filipinos to rise above poverty and, for the country to become a high middle-income economy by 2022 and a high-income one in one generation or by 2040.